Kitchen being the hub of the home has to have a perfect mix of function, form, and versatility. An ideal kitchen layout plays an integral role in making it a point where family members and guests could cook, eat, and talk while feeling good and happy. 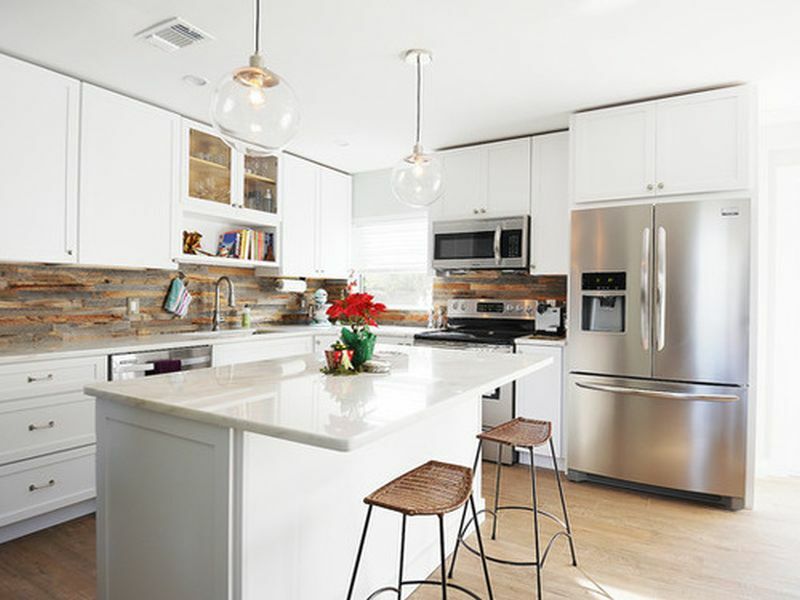 Be it a farmhouse style kitchen, a contemporary kitchen or any other type of kitchen, the right kitchen backsplash can make it look wonderful despite a few other shortcomings. 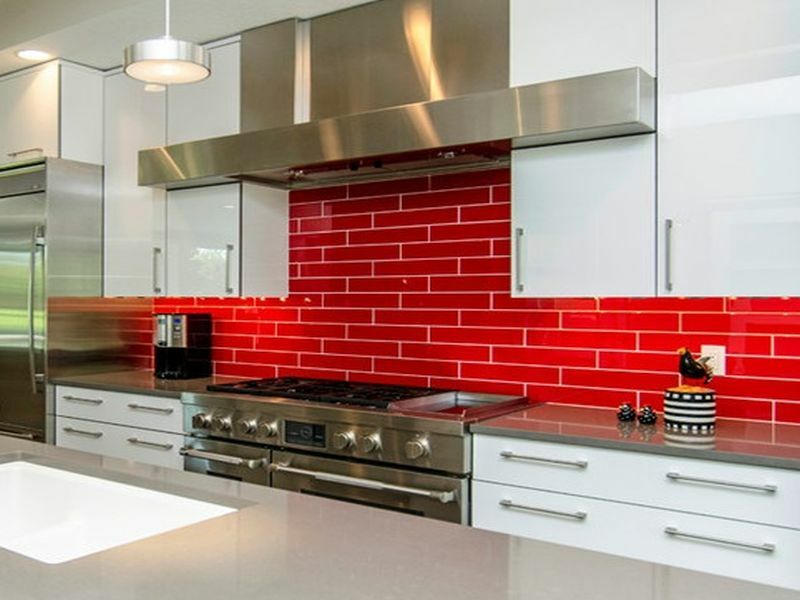 Here are some kitchen backsplash ideas that you can consider for your next renovation. If you happen to have a plain white tile kitchen backsplash, here is a cool idea to transform it into an extremely appealing one. You simply have to paint a few blocks of the plain white tiles in red (or any other bright color you like). This is a cheap idea that can bring so much of color and beauty into your kitchen. There was a time when tin was an expensive material, and was considered as a sign of wealth. Those who could afford it, used to incorporate it into their home designs to flaunt their wealth. To bring newness to your kitchen and to show off your good taste in design, you can incorporate tin as a backsplash in your kitchen. Available as faux tin sheets today, they are easy to obtain and cost a fraction of the real tin price. These sheets usually come with some designs imprinted on them. 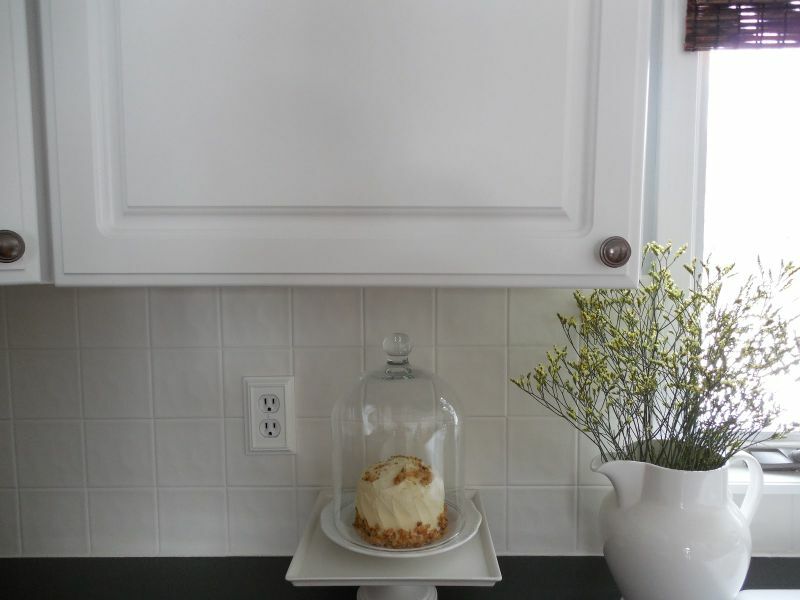 Therefore, use them in moderation so that the backsplash doesn’t feel overwhelming to eyes. 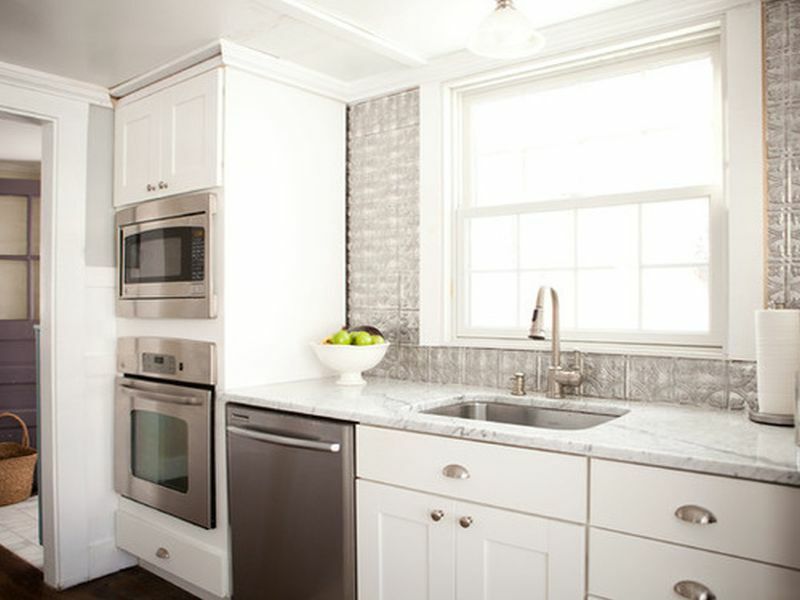 You should try making the tin backsplash a focal point by covering only the areas you desire drawing extra attention to. If you are planning a kitchen renovation just to give your old kitchen a new and a modern look, consider installing a mirror backsplash. 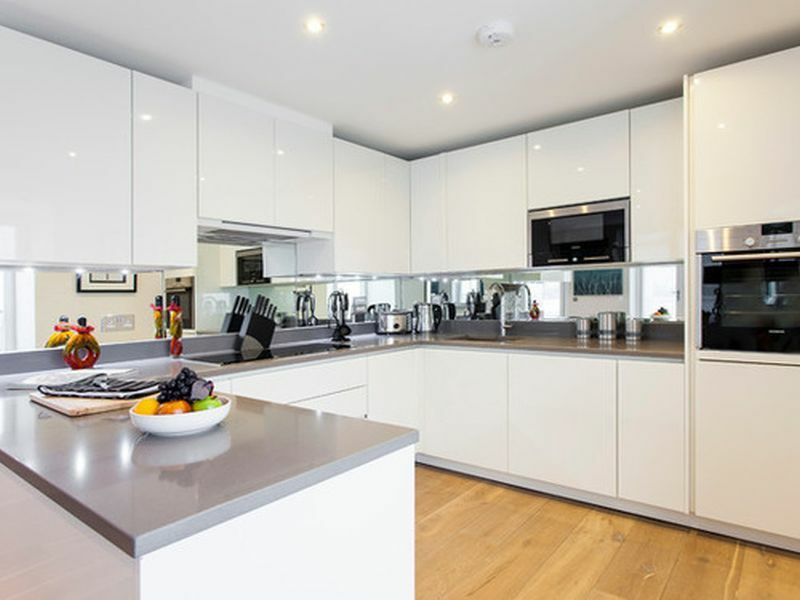 They go well with the sleek in design and attractive modern kitchen styles. If you desire relying on a convenient option, go for mirrored tiles adhesive sheets that you can easily apply over an existing textured design. On the other hand, if you want a smoother surface, go for one larger slab of the mirrored backsplash. 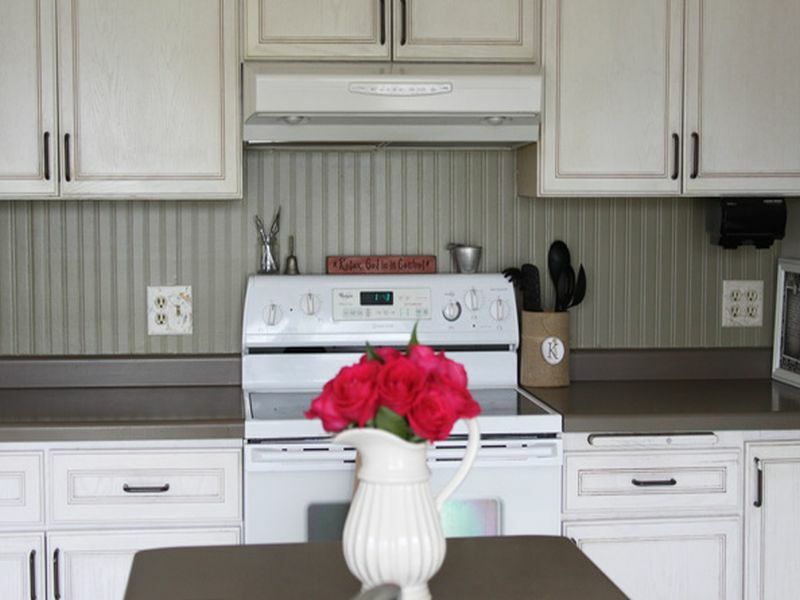 You can install a beadboard backsplash to give your kitchen a cozy, country feel. It not only looks lovely but it is an easy DIY project that you would love doing. Just like wood paneling, this installation also requires an easy liquid nail solution and a few finishing nails. As bead boards often come in long strips, you will have to cut them down to match your kitchen’s requirement. Make sure to measure before cutting down the strips. If you desire to add a rustic feel and look to your kitchen, a wooden backsplash can help you in big way. It is going to be an easy renovation, as you would simply require liquid nails to adhere wooden planks over the existing backsplash material. For satiating your individual taste and preference, you can choose the most appealing and satisfying wood style from the many styles available. If you are satisfied with the material of your kitchen backsplash but you desire a new shade or aesthetic, you can count on this simple trick. By simply covering an old kitchen backsplash beneath a coat of paint, you can give your kitchen an entirely new look without any major investment. Updating a kitchen backsplash can help you giving your old kitchen a fresh appeal. With the help of some great ideas, you can end up having a new kitchen backsplash without breaking the bank.